Woo-hoo, it’s that time of year again! The sun is shining, the birds are singing, and the flowers are blooming. Spring brings with it new life and with the onset of warmer weather, those nasty winter chills become a distant memory. So…let’s welcome the season of new transformations! The harsh winter climate and exposure to heaters can make the skin feel rough, flaky and dull. What better time than now to spring clean your beauty cupboard and restore the skin you’re in? Spring is a great time to make a switch to natural skincare. Making small changes can make a big difference to ourselves, nature and the world we live in. Choosing products that are good for your skin – and our planet – should be a given, not a luxury. Remember it begins with YOU! The thought of spring cleaning your beauty cupboard may seem like a daunting task, but by taking it one step at a time, we promise you’ll be glad you did! By now your stash should have lessened significantly! After months of exposure to cool, dry winter air, spring is a fantastic time to invest in a good quality exfoliant to really revive your skin. 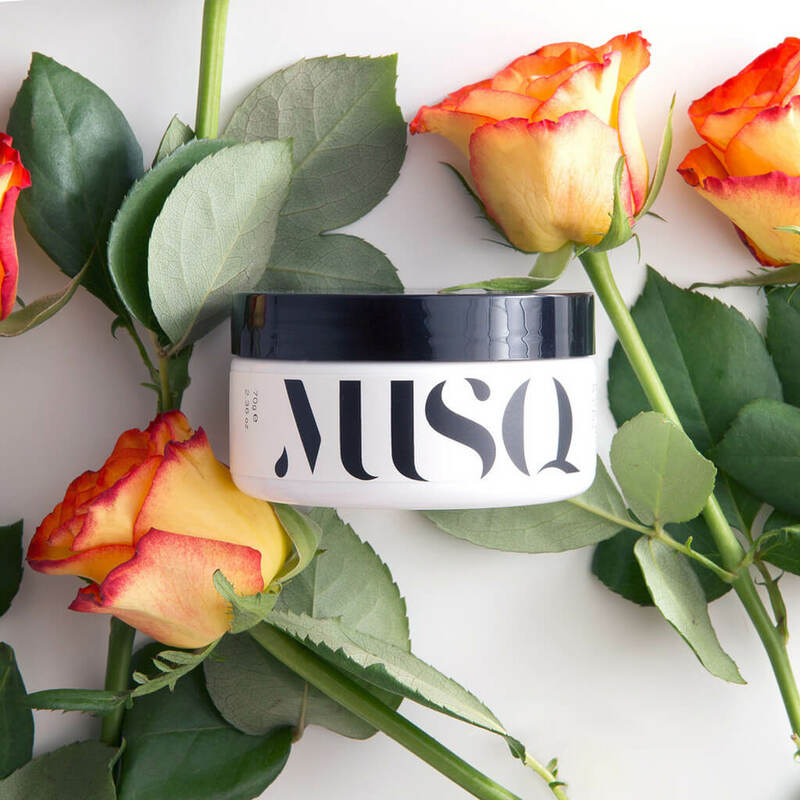 We recommend our MUSQ Face & Body Exfoliant with Jojoba Beads, Rice and Rose. This fantastic product gently buffs away dead skin cells and impurities, revealing fresh, vibrant skin and allowing your other products to penetrate the skin more efficiently. Throughout winter you may have relied on a thick moisturiser, but now is the time to switch to a more lightweight nourishing cream. Moisturising products packed with antioxidants are going to be your best friend this spring, helping to shield your skin from external elements like pollution and dryness while banishing free radicals, some of the worst culprits when it comes to aging skin. Spring is a great time of year to bare all and start enjoying some makeup free days wherever possible. Let your pores clear and your skin glow naturally! If the thought of leaving the house makeup free doesn’t sit well with you, we suggest switching to a natural mineral foundation that allows your skin to breath; especially on those warm sun-drenched days. Make sure your foundation contains zinc; a natural SPF that is effective in protecting against the sun’s UVA rays and UVB rays, and remember we always recommended wearing a natural sunscreen when outdoors.